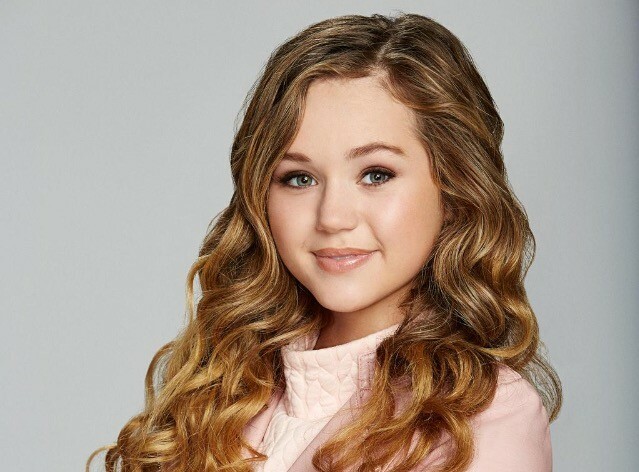 “Meet & Greet with Brec Bassinger brought to you by” Cinemagic! Camps Bernadette & Fatima bring us TapSnap Photo Booth! Bassinger was born and raised in Saginaw, Texas, with her parents and her two older brothers. Brec began her career in entertainment after winning the Little Miss World pageant in 2009. Bassinger took acting classes for years in the Dallas area. Upon moving to Hollywood at the age of 13, she quickly booked a guest starring role in the pilot of The Goldbergs, followed by a recurring role in The Haunted Hathaways. She just finished filming her first movie in Canada!